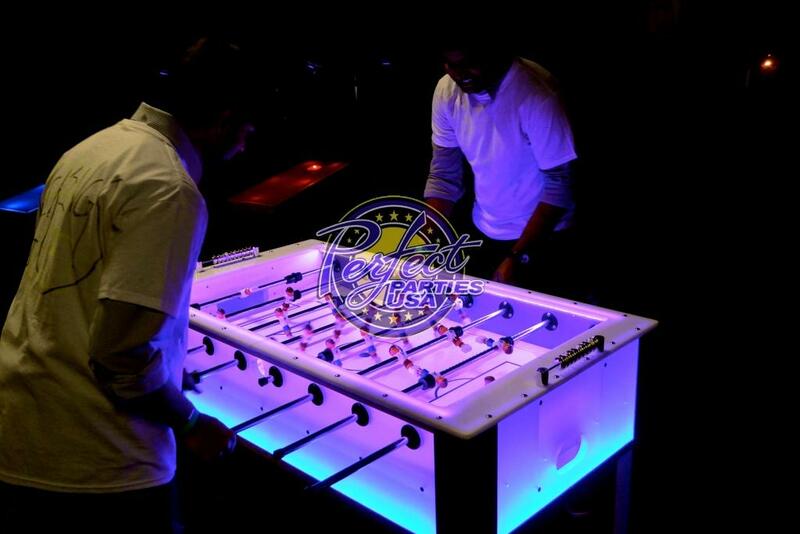 Experience our all new LED Foosball. 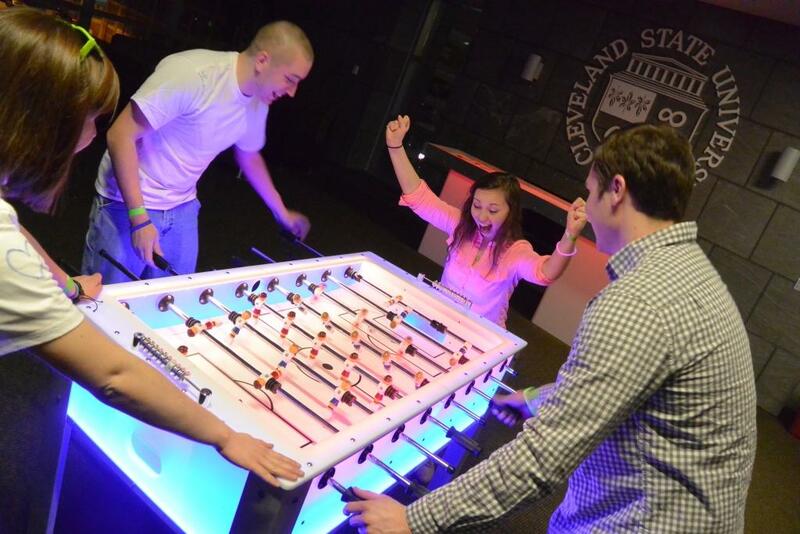 You will only find LED foosball trough us and we promise your arcade event will never be the same! 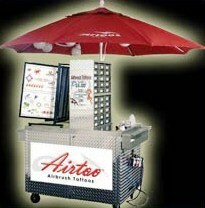 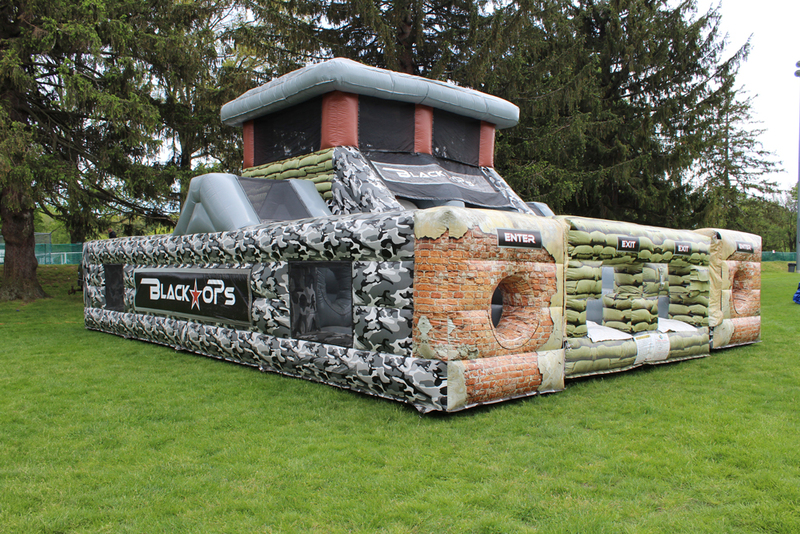 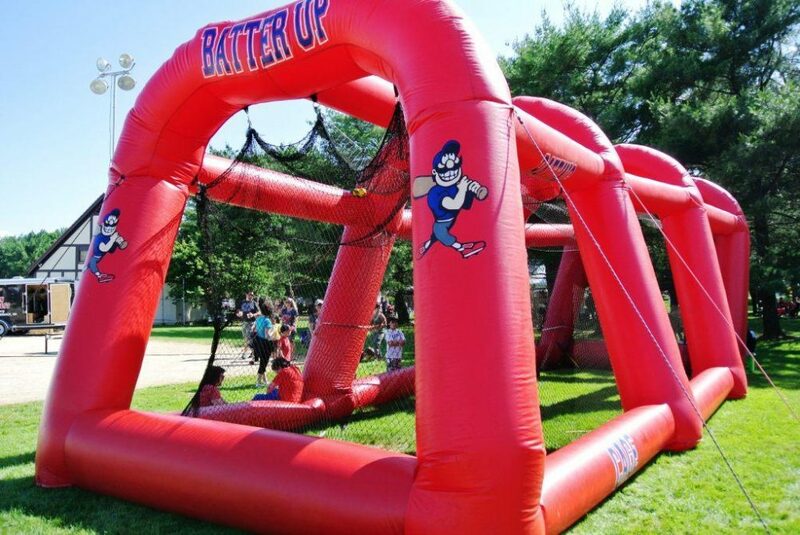 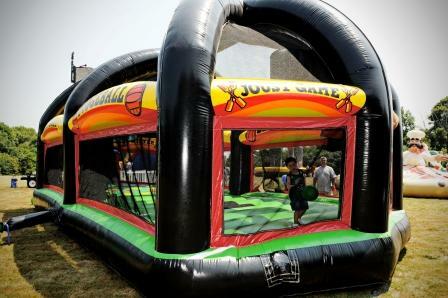 All games can be lit color of your choice and can also be easily branded with vinyl graphics. 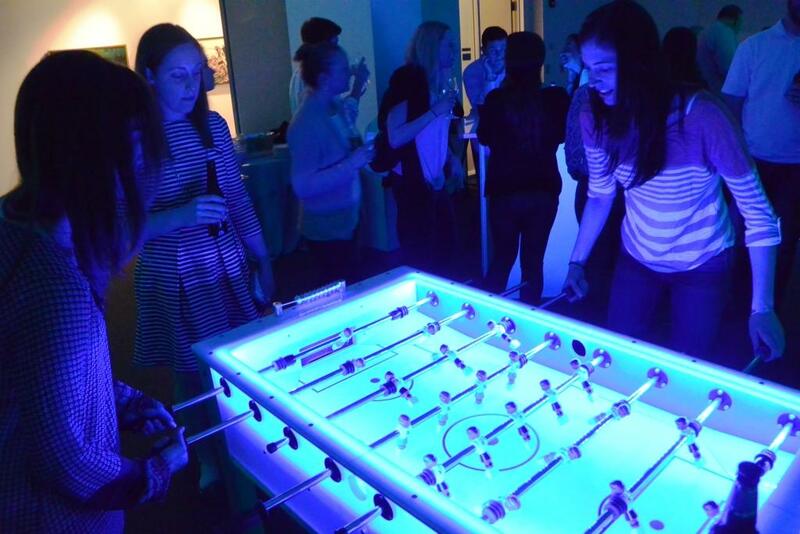 Light up the night and your next event with this new twist on a traditional arcade.